Lisbon, late 1940s. The inhabitants of a faded apartment building are struggling to make ends meet: Silvio the cobbler and his wife take in a disaffected young lodger; Dona Lídia, a retired prostitute, is kept by a businessman with a roving eye. Humble salesman Emilio’s Spanish wife is in a permanent rage; beautiful Claudinha’s boss lusts for her; Justina and her womanizer husband live at war with each other. 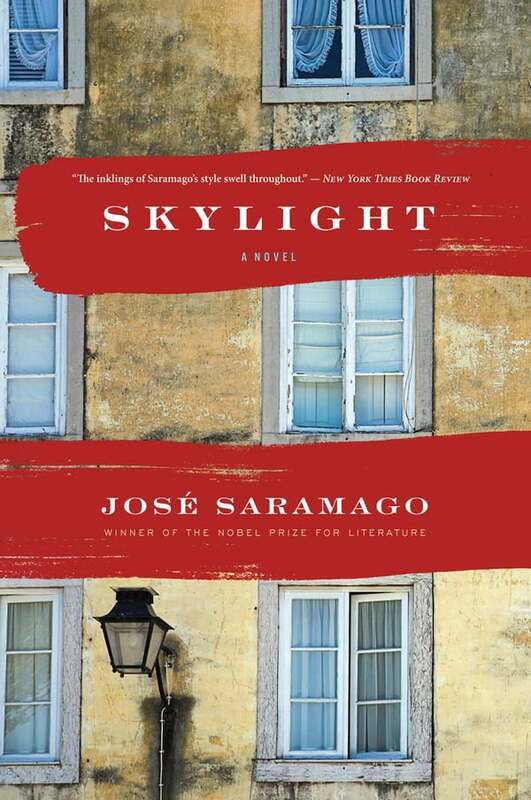 Happy marriages, abusive relationships, jealousy, gossip, love—Skylight is a portrait of ordinary people painted by the master of the quotidian, a great observer of the immense beauty and profound hardship of the modern world.